The winners of the 2018 AMI Awards were announced at a gala in Sydney on Wednesday night. 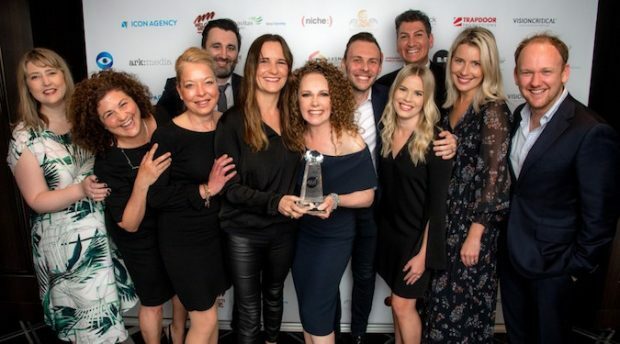 More than 200 organisations from around the nation entered the Australian Marketing Institute’s (AMI) Awards and more than 400 people attended the event at Sheraton on the Park to celebrate industry success. The CMO of the Year award went to Tourism Australia’s Lisa Ronson and Mater Education took Campaign of the Year honours for its ‘Practical Course. Exceptional Education’ campaign. Sir Charles McGrath Award: Mark Ritson, Melbourne Business School.